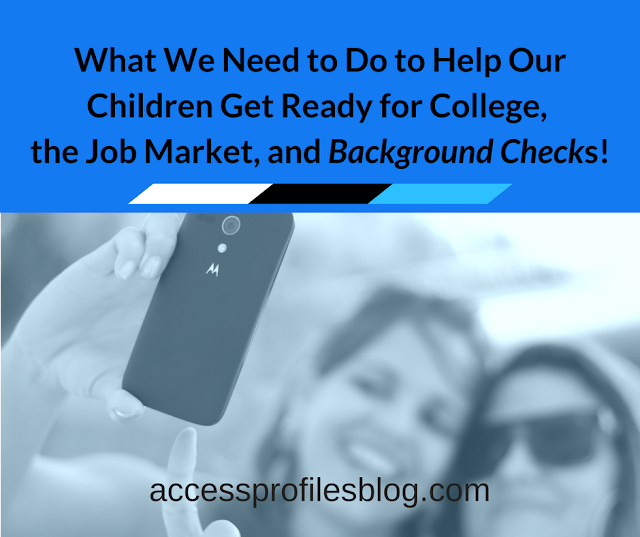 Running a background check on your potential new hires should be an important part of your hiring process. 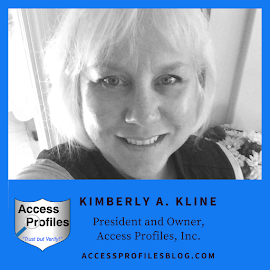 It will help You eliminate unsafe or unskilled applicants from consideration and ensure you are hiring the best candidate. But that is not enough. There are other things you should consider to help you both hire and keep top employees in your Small Business. 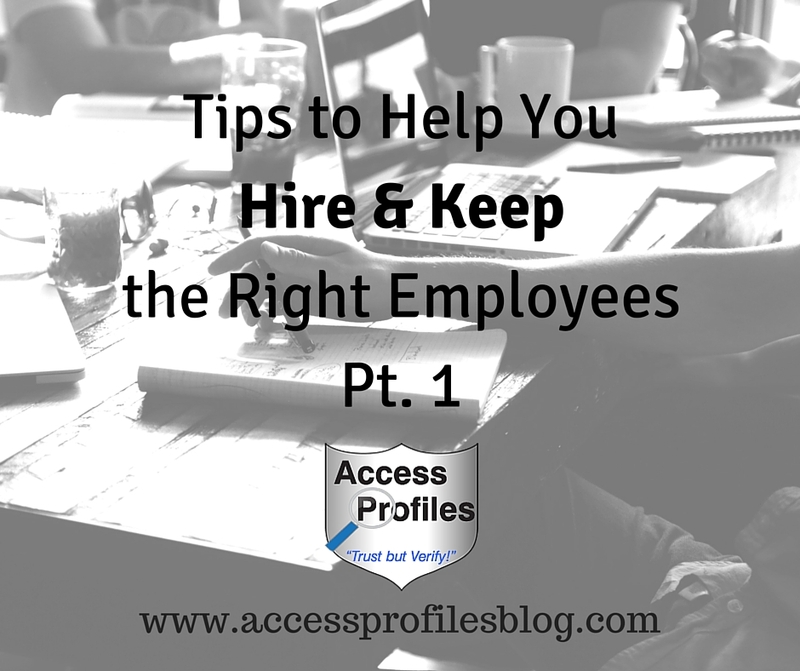 The first in this 2 part series will deal with How To Hire the Quality Talent You Need. 5 Tips to Help You Hire Quality Talent for Your Small Business! "Tweet This"
These 5 tips will help you find that perfect candidate. It is important that you keep in mind the job itself, the candidate’s skills and goals, and your company environment. Understand the Position You are Trying to Fill Determine what skills are needed in this position. Do you need stellar “people skills”? Is advanced computer knowledge necessary? It is also important to understand what KIND of person would best do this job. What attributes must they possess? If possible, talk with a current employee who was, or IS, successful in this position. Learn from them what it really takes to do the job well! Do they know someone who would be perfect for the position? Do this before advertising your job opening. Hiring this way creates an immediate sense of "team" among your current employees, and can yield you a perfect applicant! A phone interview can help eliminate some candidates and create a feeling of ease for those invited to the in-house interview. Don't treat the phone interview lightly. Be ready with good questions and keep notes of their answers and your reactions to them. This will especially help if you offer them a further interview. Notice if they are comfortable (or at least reasonably so!). Do they maintain eye contact? Do they give well thought-out answers to your questions? Do they know anything about YOUR BUSINESS? Find out what job they see themselves doing in 5 years. Look for an answer that shows drive and ambition. You may also want to consider whether your position would help them achieve this goal. Using these tips can help you find a great new employee. You will be able to hire and train someone that “fits in” and will bring enthusiasm and drive to the position. In the end, both your company and your new hire will benefit! Good luck! Please Share This and Leave a Comment! We would love to hear from You! Check out the next installment - Part2: Keeping Your New Hire Interested and Invested in Your Business! You will find articles filled with tips to help you Succeed! check out our Hiring, Business Mentoring, Security, and About pages!